After two consecutive defeats, the Sunrisers Hyderabad resumed their winning ways courtesy of a magical bowling effort by them. In a replica of Delhi’s and Punjab’s match, this was another low scoring encounter, which saw the batting side defend their low target successfully after a shambolic batting performance by the bowling side. For Hyderabad, the feet was even more special given the fact that they defended the lowest ever target at the Wankhede Stadium, on a ground that is famous for its flat pitch and has always been fabled as a high scoring ground. Meanwhile for Mumbai their shambolic run this year continued after they slipped to their fifth defeat which has all but ended their hopes of reaching the playoffs this year. 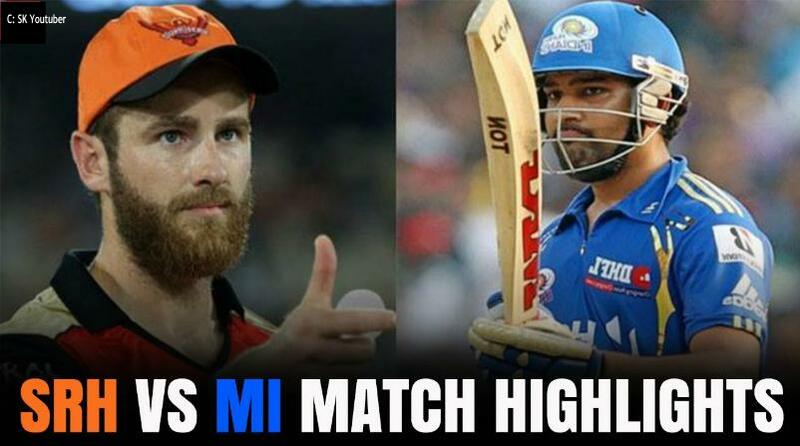 Coming back to SRH Vs MI match highlights, with the stakes ever so high for the Mumbai Indians, things were supposed to finally go their way as they took on a Sunrisers Hyderabad side that was going through a little slump. Coming back to home, the Mumbai crowd was out in numbers, waving their flags in full flow as a sea of blue encompassed the stadium as far as the eye could see. And they got their money’s worth in the first half of the innings, with their team’s bowlers turning up in grand fashion. Suffocating a Hyderabad side who have otherwise batted well this season, the Mumbai bowlers got on top of them from over one, getting rid of both their openers early on. 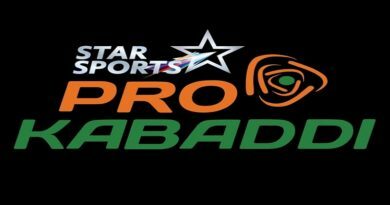 It was once again the duo of Kane Williamson and Yusuf Pathan who got scored 29 to see Hyderabad register a semi-respectable score of 118. Coming out to chase in front of a confident crowd, the Mumbai Indian batsmen seemed to have taken things for granted. And it was just this complacency that ended up costing them the three points on the night. Despite opener Yadav (34), a no-show from the rest of the batting line-up meant that Mumbai went from a comfortable position of 4-61 to 87 all out. If you think we missed an interesting moment in the SRH Vs MI match highlights, feel free to comment in the box below. We love our reader’s contribution.